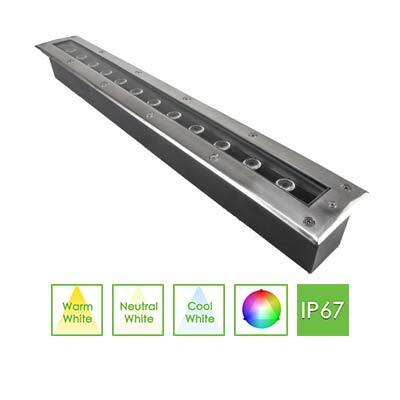 Linear inground uplight series is an energy efficient solution for your garden and exterior projects. 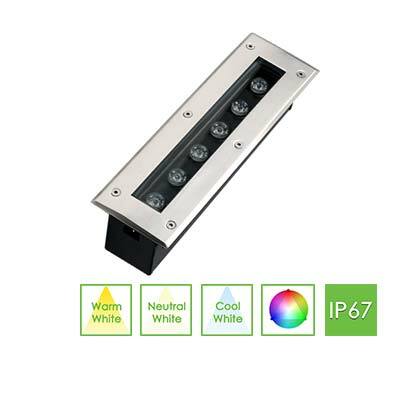 It is an excellent way to add depth and shadows to your outdoor lighting projects. 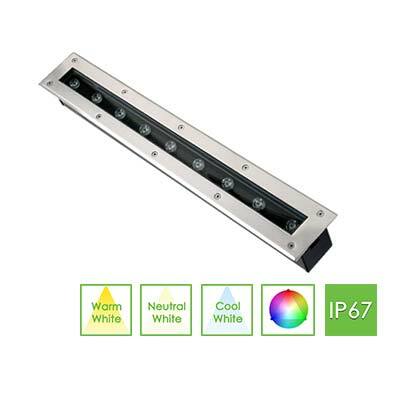 BoscoLighting’s LED linear inground lights have an IP67 protection rating, making them suitable for outdoor use and rugged enough to handle all types of weather. This range can even be driven over by vehicles, offering peace-of-mind from this extremely tough and durable product. 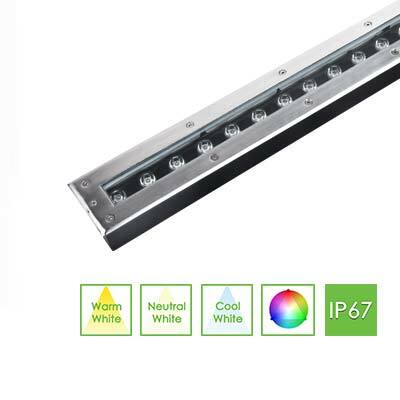 The LED linear inground range is low in energy consumption and long on life. Rectangular in shape, they are contemporary in design and include both the transformer and canister. 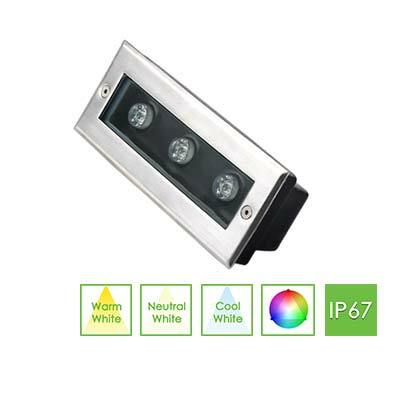 Easy to install and maintenance free, the recessed installation provides a sleek and professional finish. The range is available in a variety of power and CCT options, allowing you to get creative! Add character and style to any outdoor project. 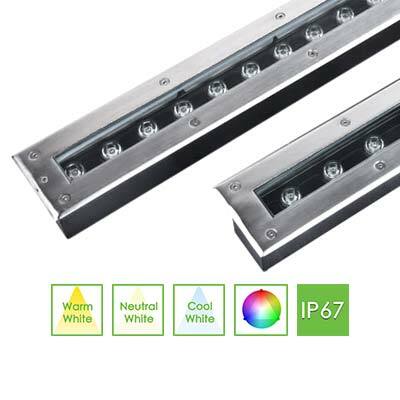 This quality illuminated inground range is ideal for gardens, parks, walkways, alfresco dining spaces, building facades, town squares, public spaces and more! Products can be customised to meet project specifications. Get in contact today to discuss your project needs and our specialist will assist you to ensure you get the best quality product at the right price.